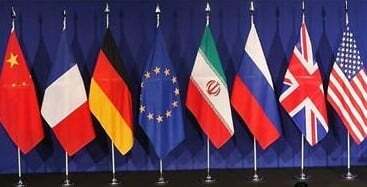 When the P5+1 Nuclear Talks were completed, and the Joint Comprehensive Plan of Action (JCPOA) was put into practice, jubilant words resounded from many places. The first two parts of the series introduced new concepts to the Hybrid War theory and successfully tested them on the Syrian and Ukrainian cases. The bold initiative by the Russian government to withdraw some of its forces from Syria is a lesson in the use of limited military means to achieve limited political ends. State-owned industrial firms targeted in latest round of economic warfare.